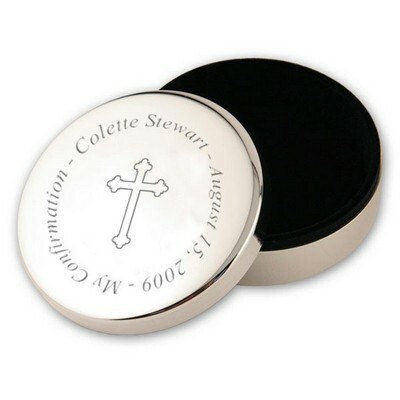 A confirmation is an incredibly important day in a young person's life, for they are graduating onto the next step of their Christian faith. 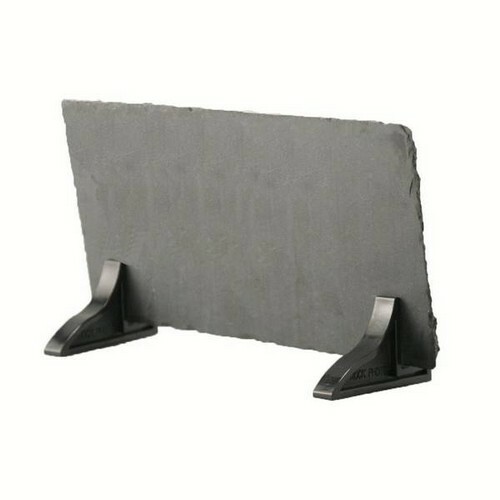 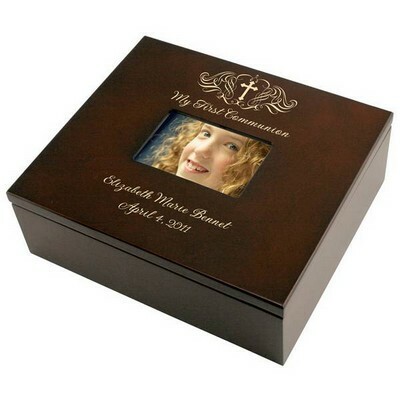 This Personalized Confirmation Photo Slate is made of polished metamorphic rock with a natural edging, a modern look and feel sure to impress the young conformation candidate. 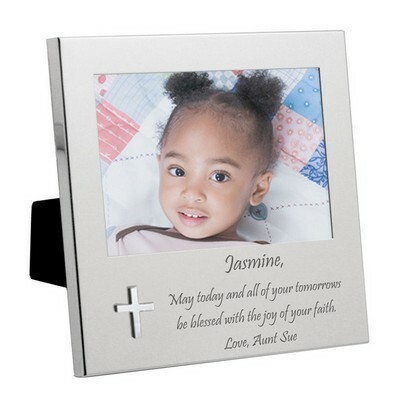 Standing 4 3/4" x 8 1/2" x 3/8", this adorable Confirmation Frame will surely stand out, yet beautifully blend in any room or home decor. 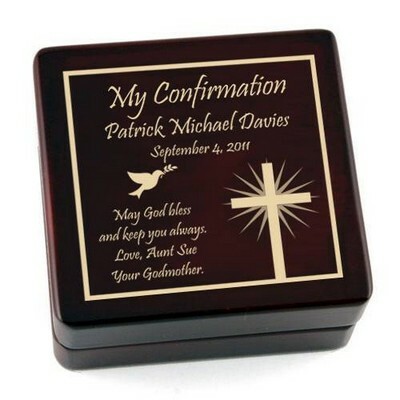 Personalize our unique Catholic Confirmation Gift with any 4 lines for message, name, date, and photo. 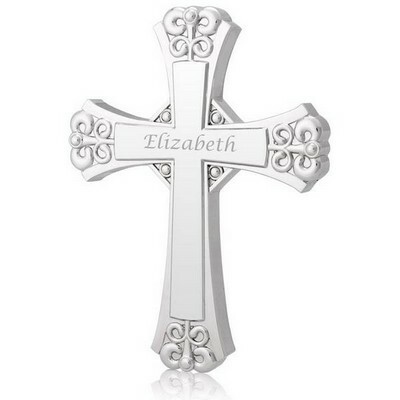 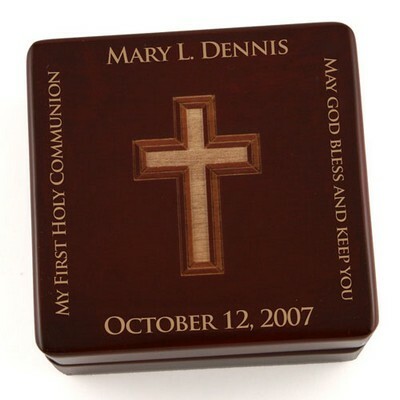 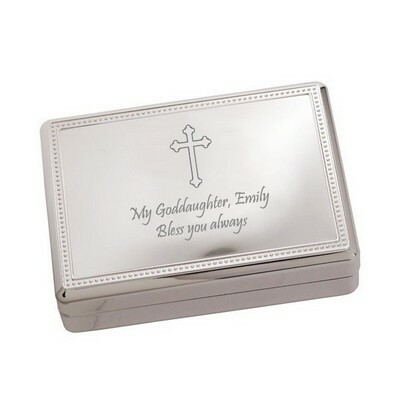 Makes a great confirmation gift that will be treasured for years to come. 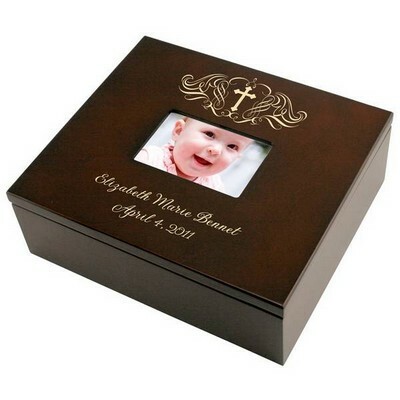 Comments: I am so very pleased the product and help I received placing my order with memorable gifts.I had a problem completing my order via the internet and the staff was so helpful aiding me in the process.The product is fantastic and would recommend the company to anyone. 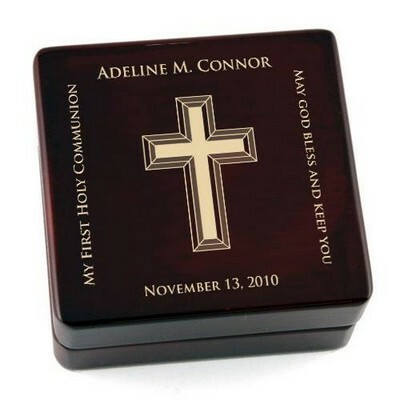 Thank you-Memorable gifts!